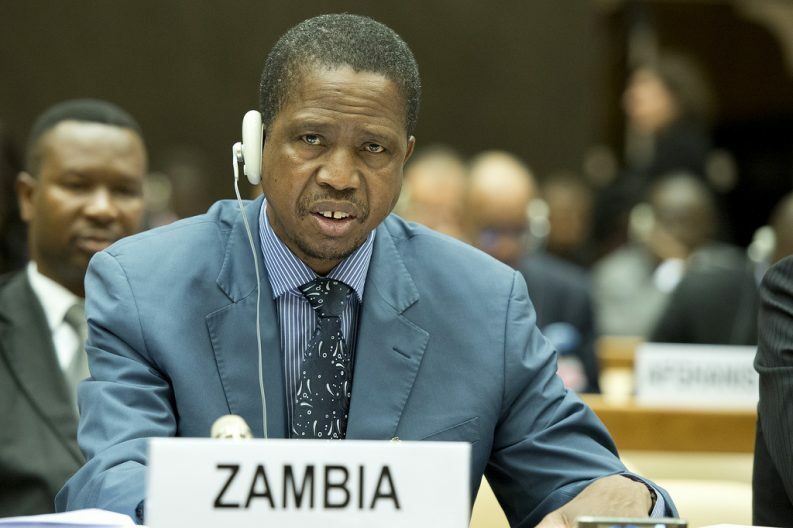 ZAMBIA’s incumbent president Edgar Lungu won re-election over the weekend by a close margin (50.35%) of the vote) over his closest challenger Hakainde Hichilema who polled 47.67%. Hichilema’s United Party for National Development (UPND) rejected the result, saying it would file an appeal in the Constitutional Court. The opposition has accused election officials of fraud during the count which began after voting ended last Thursday. In a statement late Monday, Hichilema said the ruling Patriotic Front (PF) had “effected a coup on Zambia’s democratic process”. So far, over 130 people have been arrested following protests against the result. But Lungu’s victory is very much in line with the broader trend in African elections. Data from the African Development Bank (AfDB) and Africapedia examining presidential election results from 1960 to 2016 shows that incumbents or ruling party candidates in Africa win with no contestation 60% of the time. 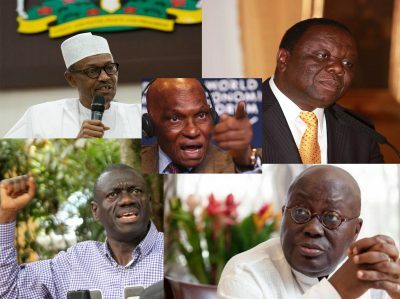 In a quarter of presidential election results, there is some contestation that ends up in either a political standoff or coalition government. In 15% of cases, incumbents have lost and accepted defeat without putting up a fight. This includes ruling party nominees who lose and concede, such as Uhuru Kenyatta who was the ruling party candidate in 2002, but was defeated by opposition candidate Mwai Kibaki. When the incumbent loses, the analysis shows, they tend to reject the results – 79% of incumbent losses have been contested by the regime. The data also shows that challengers tend not to contest election results when incumbents are declared the winner, putting up a challenge to election results only 12% of the time. 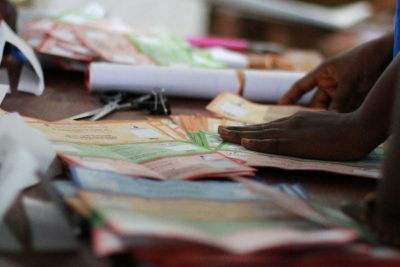 There’s a good reason they don’t bother to go to court – no court in Africa has ever overturned a presidential election result in favour of the challenger. 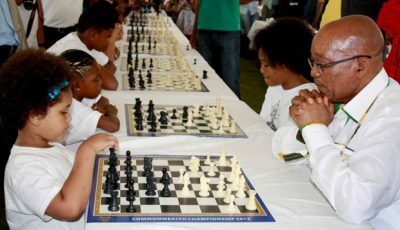 Judgements have always favoured the incumbent candidate, the candidate sponsored by the ruling party, or the presumptive winner. In fact, just one judicial ruling has ever reversed announced results, that was Cote d’Ivoire in the wake of the 2010 elections. But its effect was actually the same as other decisions that uphold disputed elections – the court found in favour of the incumbent President Laurent Gbagbo, who had clearly lost the election. Still, even getting a lousy judgement is something that not all challengers will have the opportunity to chase. Tanzania seems to be the only African country with a constitutional provision that actually bars its judiciary from hearing challenges to presidential elections. In Article 47 (1), the Tanzanian Constitution categorically states: when a candidate is declared by the Electoral Commission to have been duly elected in accordance with this article, then no court of law shall have any jurisdiction to inquire into the election of that candidate. It suggests that even before the case is presented, the judiciary is only prepared to preserve the election results that have been announced. Very often, courts throw out presidential election petitions on procedural rules and technicalities, rather than the substance of the case. Kaaba highlights a number of technical knock-outs on petitions, including a 1997 one in Kenya, pitting challenger Mwai Kibaki against incumbent Daniel Toroitich arap Moi. 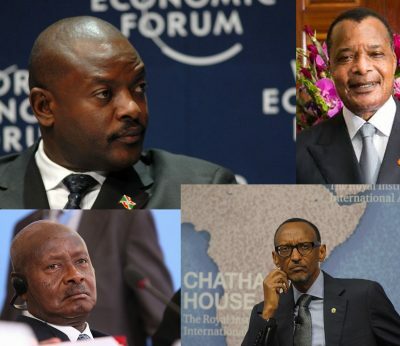 At least 20 sitting presidents/ prime ministers have been defeated at the ballot in Africa – this list is just those sitting presidents who were eligible to vie, ran for reelection, and lost. Kibaki’s case was dismissed because he had not personally served Moi with court papers. 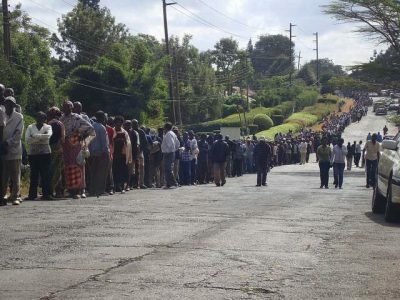 Kibaki served the petition through a notice in the Government Gazette, arguing that as president, Moi “is surrounded by a massive ring of security which is not possible to penetrate”. But the court threw out the case on the basis of this improper service. The other reason challengers’ petitions never go anywhere is the insistence of African courts to uphold the “substantial effect” rule. The idea behind the rule is elections being such a complex endeavour, flimsy mistakes, omissions and commissions should not lead to the annulment of an election, provided that, overall, the fairness of the election was preserved. But this numerical condition has worked “in the most disingenuous way in Africa” to uphold elections fraught with major irregularities and fraud. 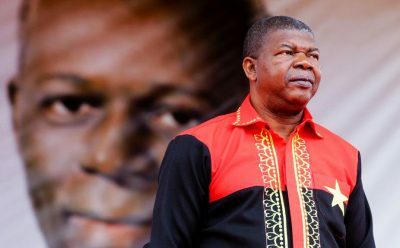 It has been invoked in several petitions, including Kizza Besigye’s 2001 challenge against Yoweri Museveni in Uganda, Anderson Mazoka’s case against Levy Mwanawasa in Zambia in 2001, and Nana Akufo-Addo’s petition against John Dramani Mahama in Ghana in 2012. Kaaba argues that while certain malpractices, such as ballot stuffing, voting by ineligible persons and the wrong tabulation of results may be cured by reference to numbers, others, such as intimidation, violence and deploying the military throughout the country, cannot be captured in a mechanical sense of numbers. The petitioner is supposed to prove not only that there were irregularities, but that the flaws ‘seriously affected the result’ to such an extent that it could no longer be viewed as a true reflection of the majority of voters. That takes the judge away from the realm of the law and into one of personal inclination and subjective political judgement. The “substantial effect” condition also does something else – it ironically rewards and entrenches electoral cheating, violence and bad behaviour. One has to cheat so much that the gap in results should be numerically large enough to avoid judicial interference with the results.